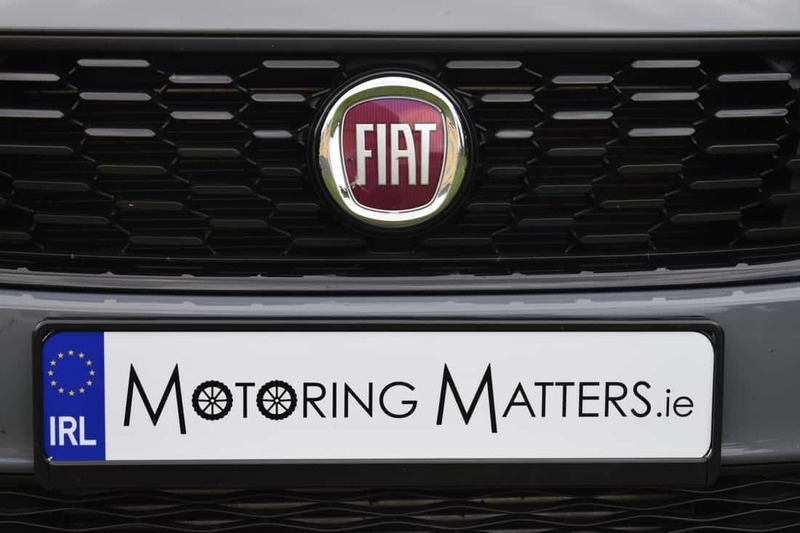 In 2016, Italian car giant, FIAT, launched their new entrant into the family car market and, at the same time, revived the Tipo name which was last seen on a new FIAT in the mid 1990’s. However, the new Tipo bears absolutely no resemblence to the model launched initially in 1988. A lot has changed in the intervening 30 years in terms of engineering, technology and safety, and the new Tipo was designed from the ground up with the task of offering excellent value for money. 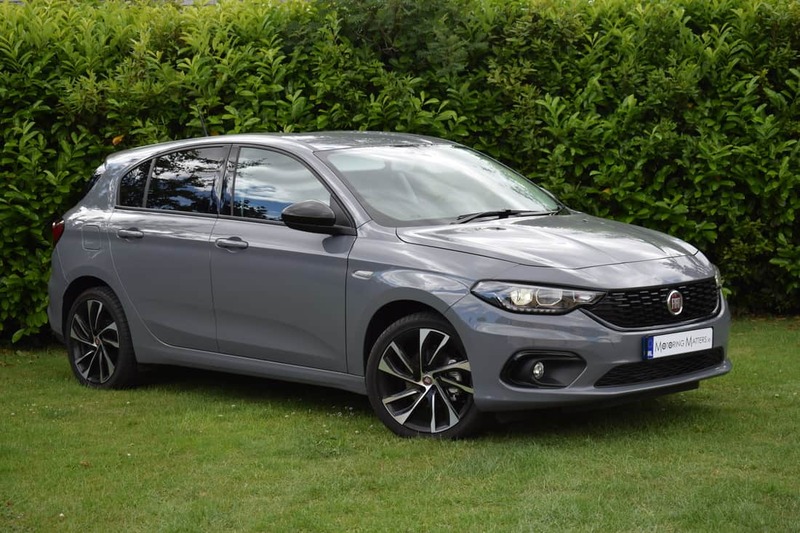 The new FIAT Tipo is offered in 3 body styles – 5-door hatchback, 4-door saloon and 5-door estate for maximum practicality. 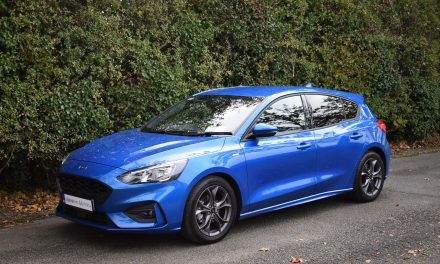 Power is provided courtesy of 1.4-litre and 1.6-litre turbo-petrol engines (T-Jet) or 1.3-litre and 1.6-litre turbo diesels (Multi-Jet). Depending on the engine you choose, the 0-100km/h sprint can be completed in 9.6 to 12.1 seconds. 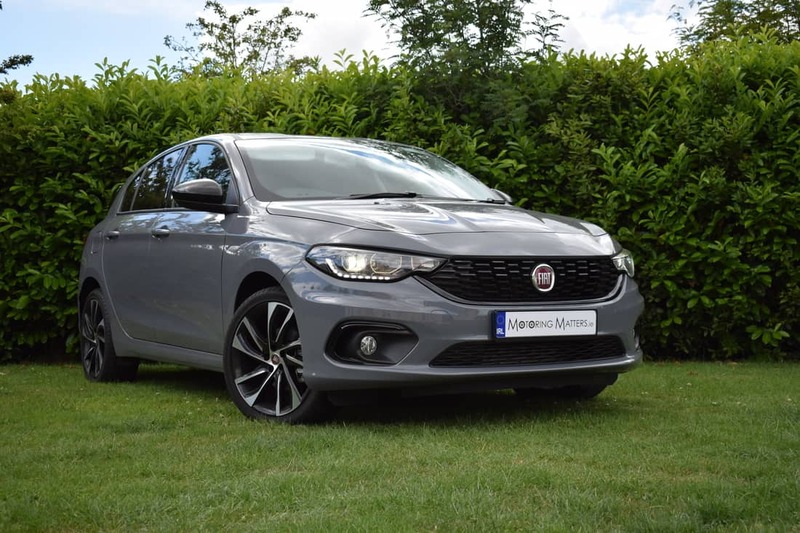 A manual and an automatic gearbox are available in the new Tipo and a choice of solid or metallic colours complete the potential buyer’s wish-list. 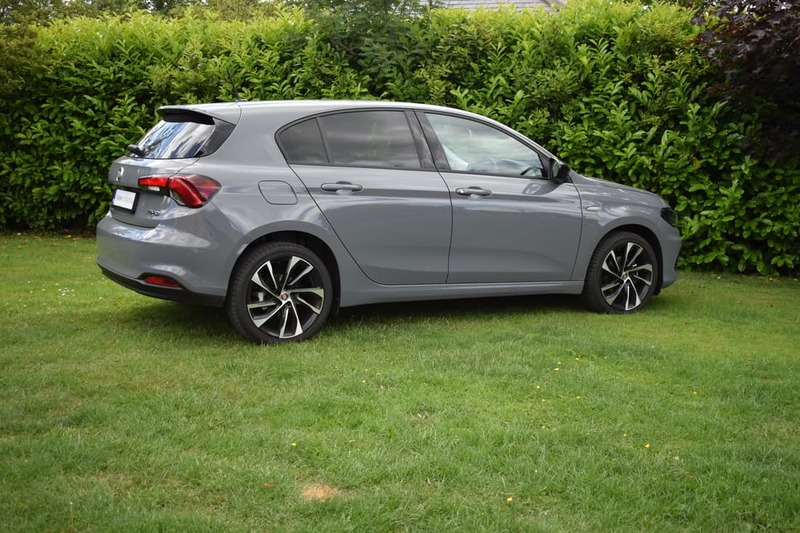 All models in the new FIAT Tipo range come extremely well equipped with items such as air-conditioning, remote central locking, ABS with EBD, electric windows front and rear, electric mirrors, front armrest, 60/40 split rear seats, drivers seat height adjustment, multiple airbags, chrome exterior door handles, body coloured bumpers and mirrors, auto-opening boot, Bluetooth, full size spare wheel and audio controls on the steering wheel. 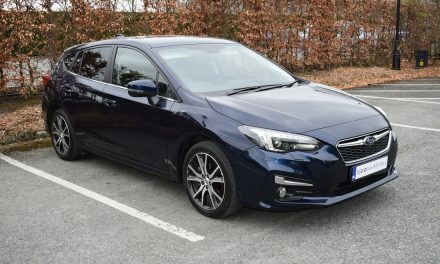 ‘Easy’ specification also includes front fog lights, leather steering wheel & gear knob, cruise control, rear parking sensors, chrome grille, 5’ touchscreen with USB & AUX ports & DAB radio, 16” alloy wheels and LED daytime-running lights. 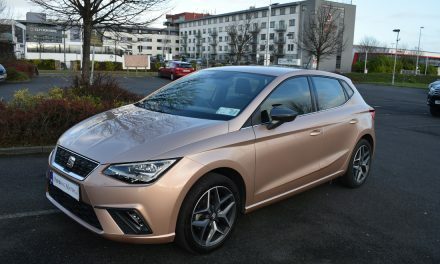 The high-spec ‘Lounge’ model also comes with auto lights & wipers, automatic climate control, rear camera, auto dimming rearview mirror, chrome window surrounds & grille surround, satellite navigation and 17” alloy wheels. 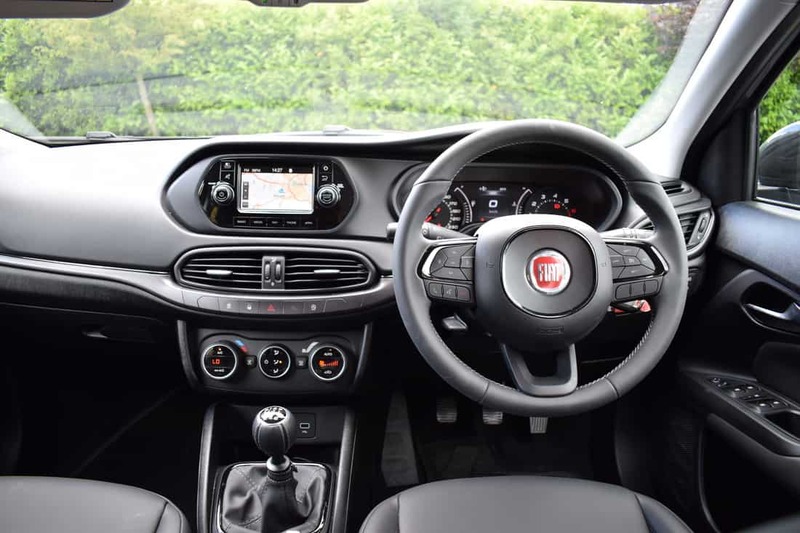 However, FIAT have now added a limited edition flagship ‘S-Design’ model in 5-door hatchback guise, which is based on the ‘Lounge’ specification but also benefits from Xenon headlights, 18” diamond-cut alloy wheels, body coloured door handles, passenger seat height adjustment, Techno leather seating with black fabric inserts and gloss-black door mirror casings & exterior trim. Available with either a 1.4-litre turbo-petrol or 1.6-litre turbo-diesel engine, the latest addition to the Tipo family injects a dash of sportiness to the hatchback range. 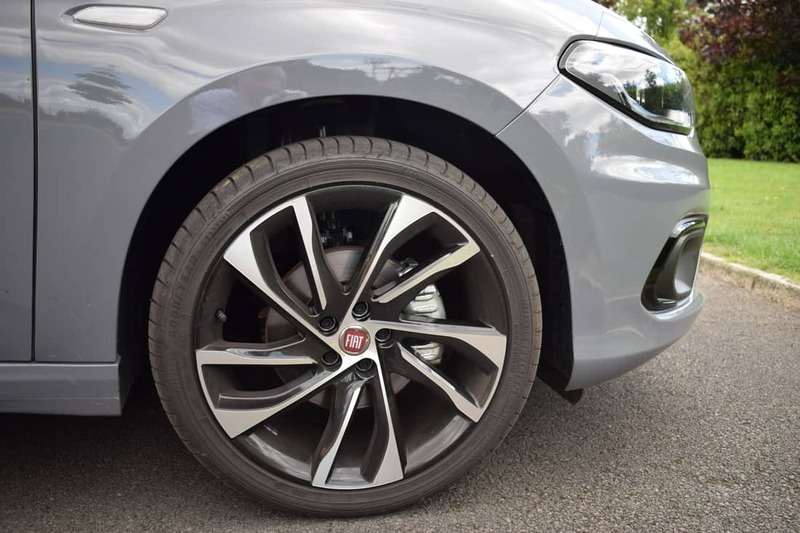 My test car was the new FIAT Tipo 5-door 1.4-litre ‘T-Jet’ petrol (120bhp) model in ‘S-Design’ specification and I could not believe the excellent value for money that this car offers. Taking design cues from FIAT’s stunning 124 Spider Roadster, the new Tipo is graced with a sporty, wide front grille, flanked by stylish narrow headlights. 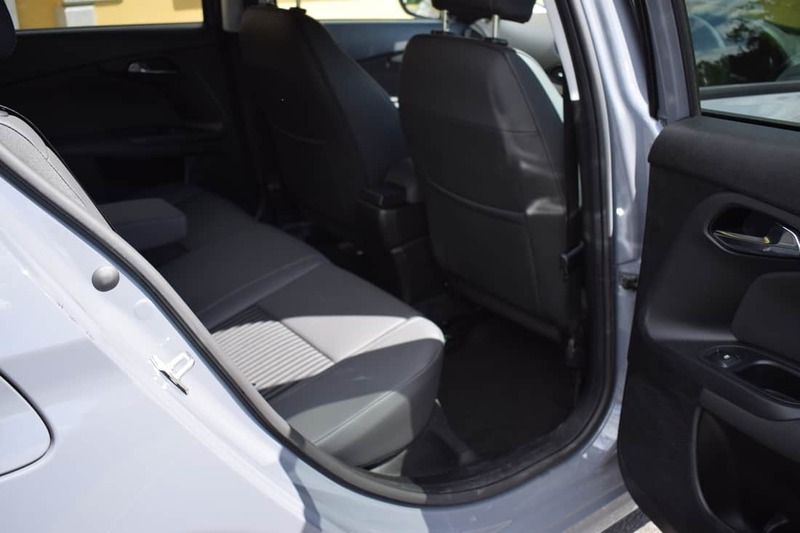 The upright rear of the new Tipo hatchback provides excellent space within the car for passengers and their luggage. 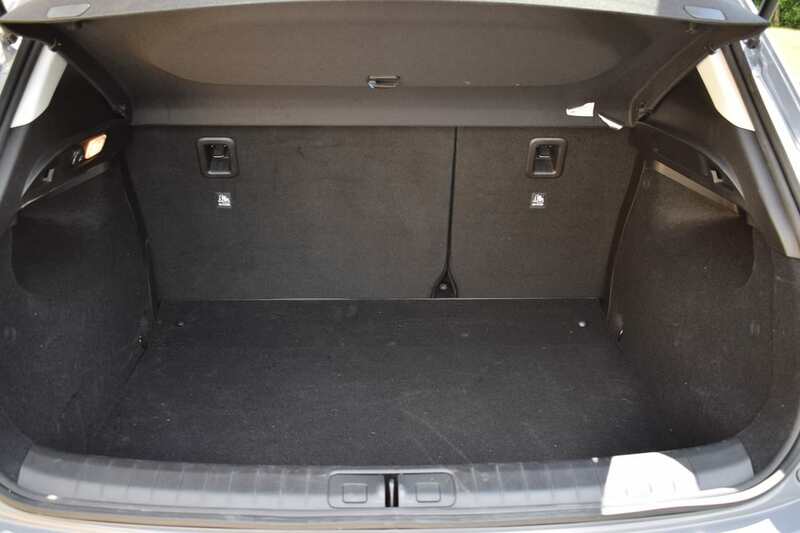 The 440-litre boot can be easily extended by dropping the rear seats to reveal a fully flat floor. 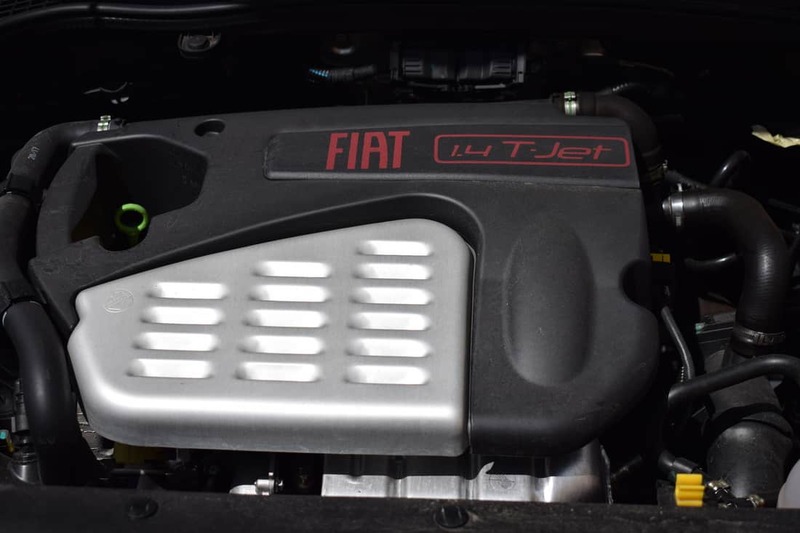 FIAT’s smooth petrol engine can sprint from 0-100km/h in just 9.6-seconds, while leading to a top speed (where permitted) of 199km/h. Fuel consumption from the petrol engine is as low as 5.0l/100km on an extra-urban driving cycle and as low as 3.3l/100km in diesel guise. 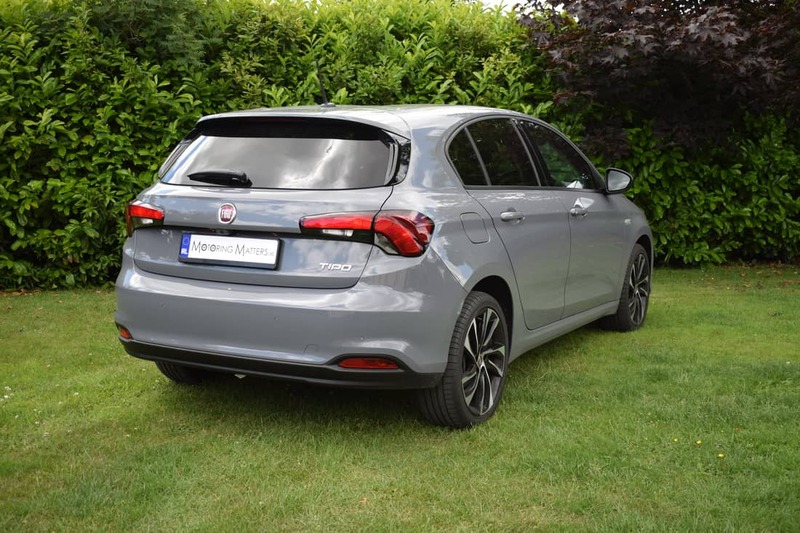 With ex-works prices starting from just €17,995 the new FIAT Tipo is a very welcome addition to the FIAT stable. The sporty ‘S-Design’ model can be yours for just €23,745 and represents outstanding value for money. For a limited time, all Tipo diesel models are equally priced with their petrol equivalents – a saving of €1,750, plus an additional ‘welcome bonus’ of up to €2,500 is available on selected petrol and diesel models – based on registrations made before July 31st, 2018. 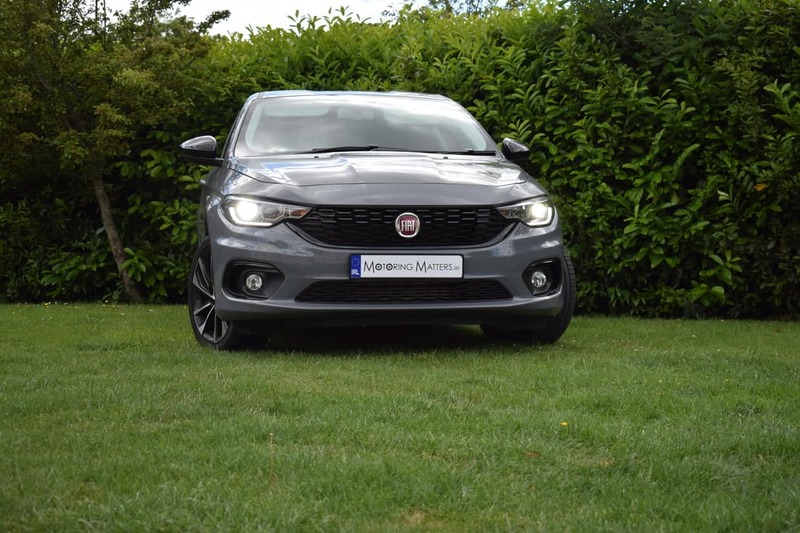 There has never been a better time to buy a new FIAT Tipo. All-New Ford Focus – Visionary, Ingenious & Remarkable. 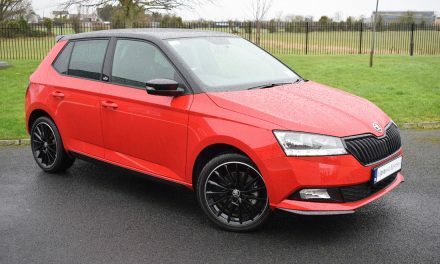 New Škoda Fabia 5-Door Monte Carlo 1.0-litre 110bhp – Simply Fabulous.